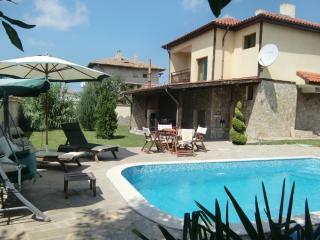 Villa Golf and Relax for 8 people, only 3km from Golf Course. 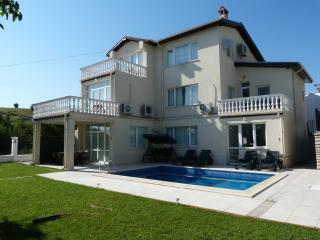 Villa Golf and Relax only 3km from Golf Course. 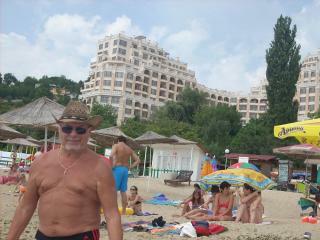 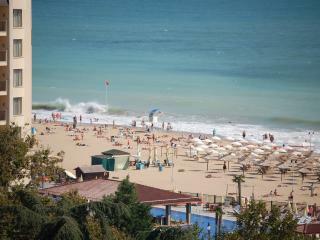 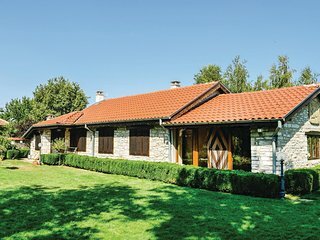 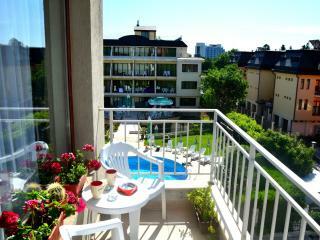 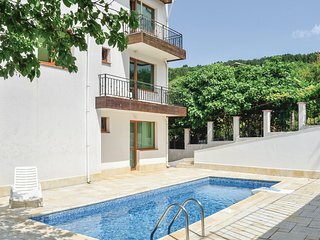 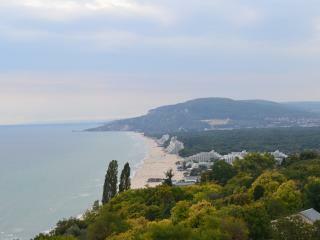 Cabacum Beach Residence on Black Sea, Varna. 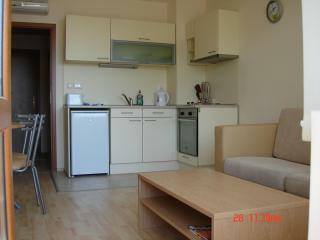 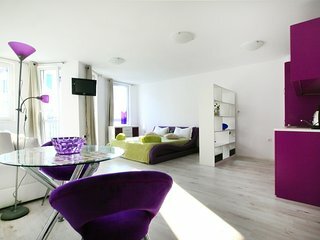 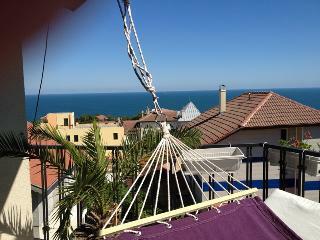 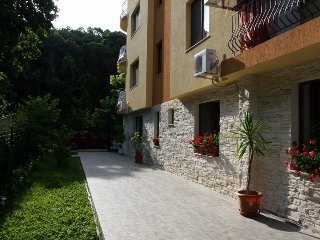 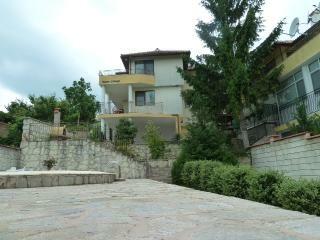 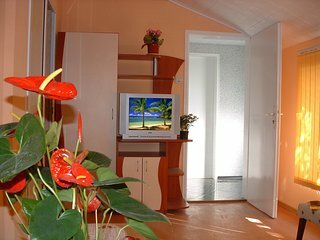 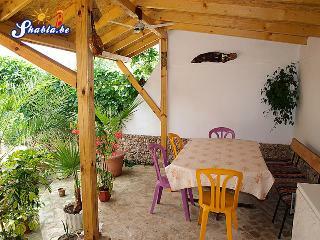 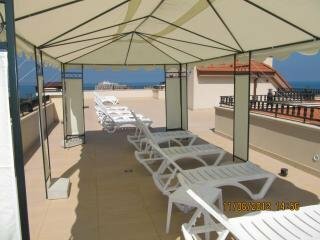 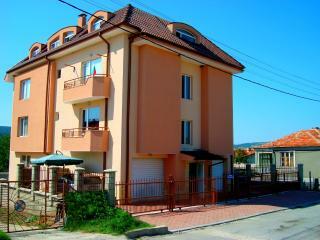 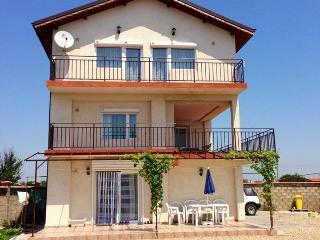 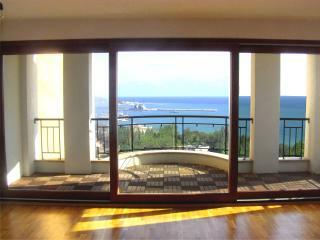 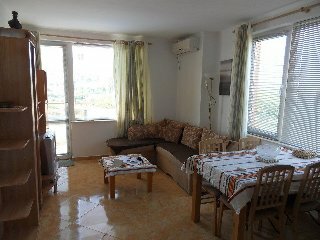 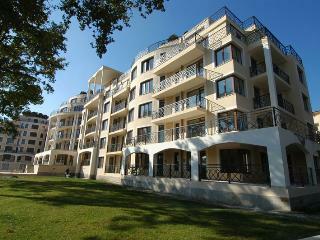 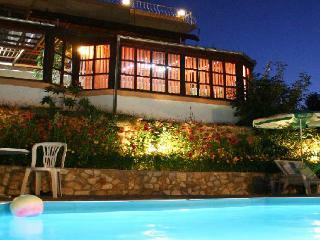 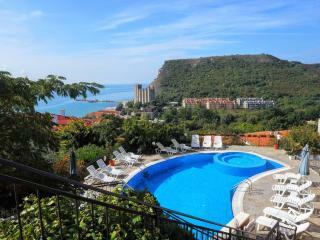 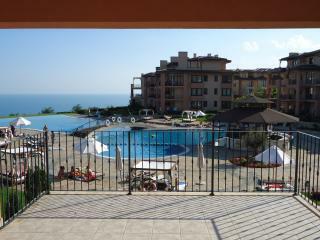 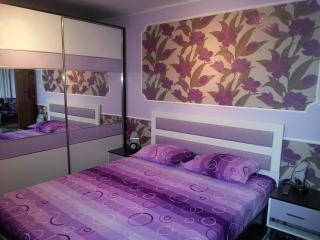 Seafront Villa Gosia - two bedroom apartment. 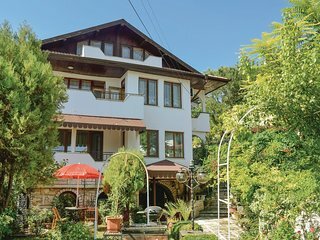 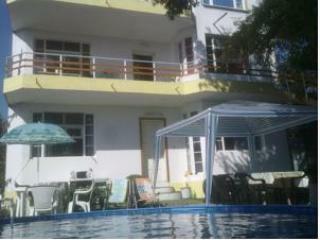 Villa LUCIA for 10 people, 3 km from Blue Flag Sandy Beach.